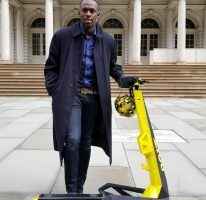 Six times Olympic Champion Usain Bolt today informed the organisers of the Paris and Lausanne Diamond League meetings that he will be unable to compete in their events on July 4 and July 9. The 28 year old Jamaican has been feeling discomfort in his left leg since his last competition which has restricted his training. He visited Doctor Müller-Wohlfahrt in Munich who confirmed that he has a blocked sacroiliac joint which is restricting his movement and putting pressure on his knee and ankle. 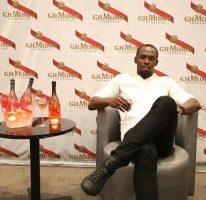 Usain will spend the next couple of days in Munich getting treatment after which he will resume full training in his quest to defend his titles at the IAAF World T&F Championships in Beijing at the end of August. “I’m disappointed not to be able to compete in Paris and Lausanne. I love running at these meetings but at the moment I am unable to compete at 100%. 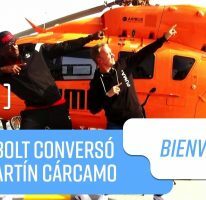 I look forward to getting back into full training as soon as possible”, said Bolt.